Finishing University with a Bachelor of Sport Science in 1995, Selena was left unsure of her direction. After completing an introduction to massage weekend in Feb 2000, Selena Hagan discovered her passion and hasn't looked back. Achieving Dux of her year in 2001 when she received her Diploma of Health in Clinical Massage, she has worked in private practice since. The pinnacle of her career was being awarded a post graduate Soft Tissue Therapy Scholarship to attend the Australian Institute of Sport for 10 days in June 2016. Selena's interests lie in Sport Massage, working with athletes in preparation, during competition and in injury management and prevention; in rehabilitation, working with patients recovering from injury; and in preventative treatment, providing clients with a way to manage their work related issues and lifestyle choices. Selena spends her spare time relaxing with her husband and 2 daughters at the family shack on the Tasmanian Peninsula, dreaming of world travel. Di has recently completed her Diploma of Remedial Massage and has a strong interest in rehabilitation and corrective exercise. Di holds a Bachelor of Health Science and a Diploma of Fitness. She has worked in a diverse range of settings, having lived in the country for many years, as well as now being city based. All work and studies that Di has undertaken have involved the desire to better people’s health and well-being. 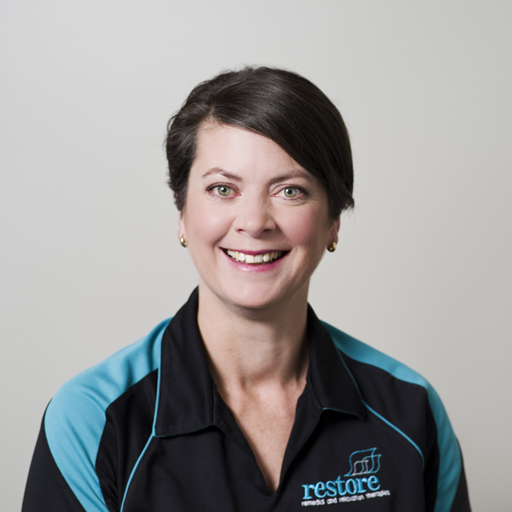 From running an Exercise Studio in Launceston, to multiple Get Active Programs; Strength to Strength and Exercise training to Community Development, and much more, all of which has enabled her to work with a variety of groups and individuals. Di is the mother of three young adults and enjoys spending time with her family and friends, keeping fit and active. She loves to run, keep strong, do yoga, walk her crazy energetic dog, and disappear off the Coast to go fishing, or up to the family farm for peace and quiet! Di can help you with both Remedial Massage and exercises to improve your body’s function. Cuong is a dynamic and experienced remedial massage therapist with a passion and flair for helping people to move freely and feel better. 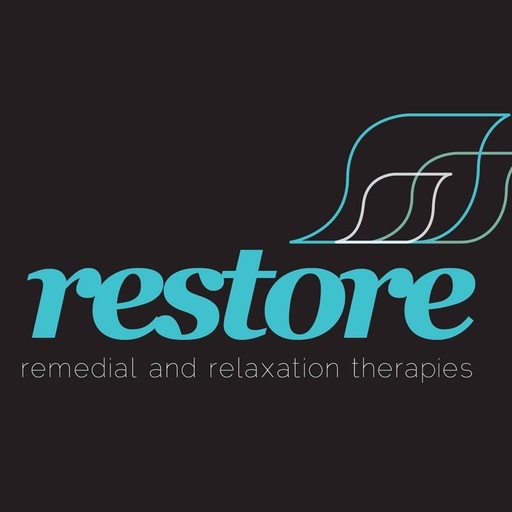 He has a Diploma in Remedial Massage and is trained in and uses remedial and relaxation massage techniques including trigger point, deep tissue massage, lymphatic drainage, myofascial release, Swedish massage, sports massage and muscles energy techniques and stretches. Cuong also incorporates Vietnamese and Thai massage techniques and can provide both firm and gentle massages according to individual client circumstances. Cuong is a member of the Australian Association of Massage Therapists, allowing him to offer private health fund rebates to clients. Bianca graduated with her Diploma of Beauty Therapy in 2007 and started work at Endota spa in 2008. It was here that she decided to pursue a career in massage therapy and enrolled in a Diploma of Remedial Massage at the Australasian College of Natural Therapies, completing in 2012. After working in the Corporate Massage setting, and working from home for a few years, she decided her passion lied in Remedial Massage. Through her work with Julia Russell Massage (alongside Selena), she has worked on many visiting Interstate and International cricket teams as well as Rugby League and touring entertainers. Bianca is available all day Mondays and Wednesdays until 2pm.